If you are a Steely Dan fan, The Fez is going to knock your socks off! 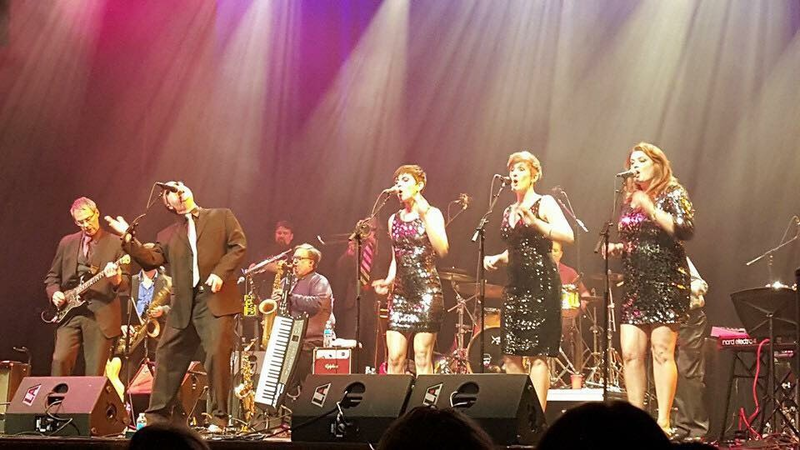 The Fez is a 15-piece band composed of some of the finest musicians in Eastern Iowa dedicated to faithfully reproducing the jazz/rock fusion masterpieces of Steely Dan. Featuring a 4-piece horn section, 3 backup singers, 2 keyboardists (including a genuine Rhodes 88), 2 guitarists, and one of the best rhythm sections around, The Fez captures the magic of Steely Dan's glory days. The band is comprised of veteran players from many local notable bands.